Carmel City Center is excited to announce that Be.You.Tiful Nails will open February 16, 2019 in the Nash building at Carmel City Center. 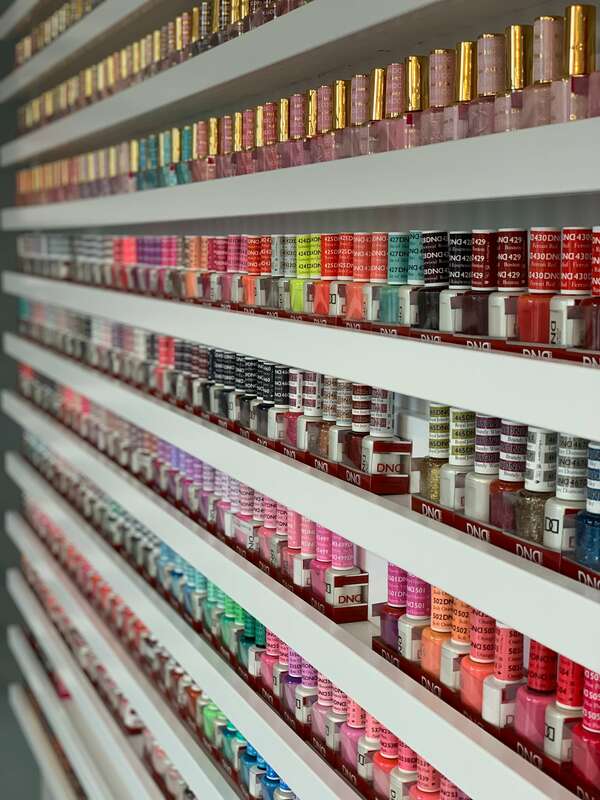 Located at 854 S. Rangeline Road, Be.You.Tiful Nails joins Endeavor Boutique, Graeter’s Ice Cream, SEP Product Design Studio and Theatrical Avenue currently open in the Nash building. Be.You.Tiful Nails, a full service nail salon geared towards customer service and providing clients with a friendly, relaxed environment to escape and be pampered features eight manicure stations and eight pedicure stations with a variety of menu options to choose from. Services include manicures, pedicures, acrylic nails, dipping powder nails and eyebrow waxing. Customers will enjoy a modern and relaxing environment with a state-of-the-art ventilation system. 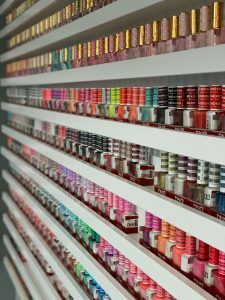 Clients can choose from 2,500 bottles of polish featuring popular brands, OPI, Essie, DND and SNS Dipping Powder. Be.You.Tiful Nails will also welcome groups such as bridal, birthday and kids parties. Groups of five or more will receive a special discount. To celebrate their opening, Be.You.Tiful Nails is offering a special promotion of twenty percent off any service during your first visit for the month of February. Clients can also sign up for the Be.You.Tiful Nails Loyalty Program and receive ten dollars off for every one hundred dollars that you spend. Hours of operation will be Monday through Saturday, 9:30 a.m. to 8 p.m. and Sunday, 11 a.m. to 5:30 p.m.
Be.You.Tiful Nails is located in the Nash building at 854 S. Rangeline Road in Carmel. Surface parking is available along Rangeline Road as well as behind the Nash building and in the Veterans Way garage.